PureVision extended wear contact lenses live up to their name by offering the wearer HD-quality vision in all environments. Available in powers from -12.00D to +6.00D, these lenses are suited to long and short-sighted wearers in their 20s and 30s. They can be worn daily on a monthly replacement schedule or continuously for up to 29 nights and 30 days on approval from your eye health practitioner. If you fall asleep with your lenses in, eyes won’t be dry or vision blurred when you wake up! 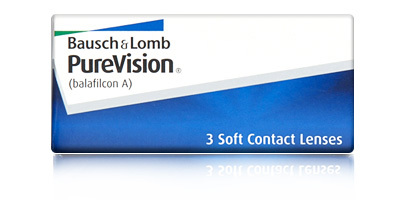 Made by Bausch & Lomb, PureVision were the first lenses to feature AerGel. This sophisticated material has three specific eye health benefits. It was custom designed to resist dirt, dust and protein build-up which can lead to dryness and irritation. AerGel is also highly wettable, which means eyes stay naturally hydrated constantly because moisture is actually locked into the lens. The third benefit is high levels of oxygen permeability. 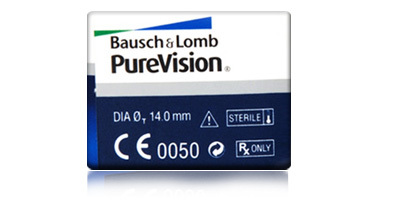 Purevision are highly breathable lenses that allow oxygen to pass through to the cornea without obstruction, keeping eyes constantly clear and white. Vision clarity is exceptional, thanks to a high definition aspheric design. A rounded edge makes for a comfortable and secure fit. PureVision extended wear contact lenses are the kind of lens you can apply in seconds and forget about for hours. 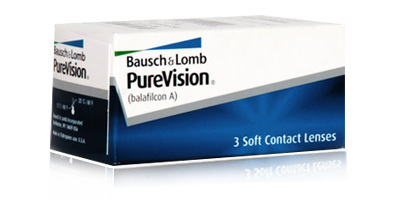 Affordable, effective, comfortable and convenient, Bausch & Lomb Purevision extended wear contact lenses combine quality with excellent value for money. Not sure if this is the right lens for you? 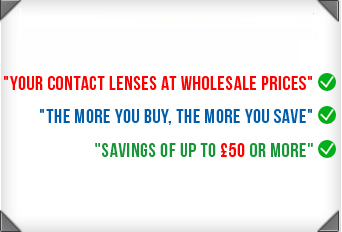 Call us on 0800 037 4000 for advice on choosing between contact lenses. Very friendly and nice customer service when I rang the company.